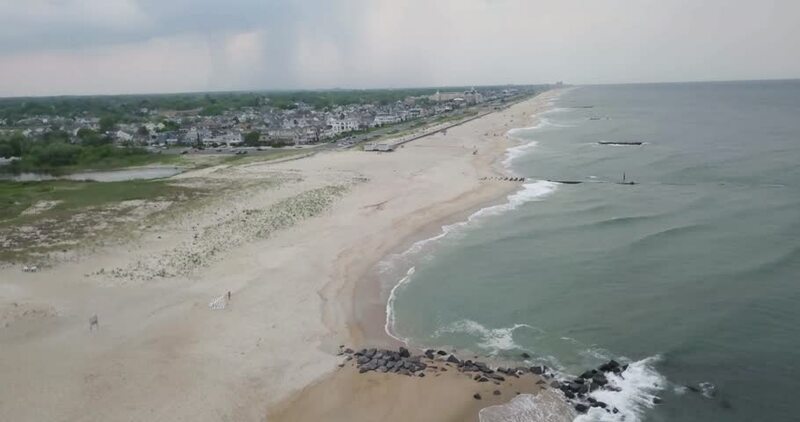 Flight over Sea Girt beach in New Jersey. hd00:11Sunset at the beautiful Silver Strand beach in Ventura County with views out to the Channel Islands and up the coast to Santa Barbara. 4k00:40Cinematic aerial drone shots over the coastline in the Netherlands.